Join us for fellowship and fun at the Golden Corral Buffet and Grill, 7701 N. Tryon Street, Charlotte, NC 28262. Please RSVP by contacting Carmen Harper at 704-314-4970 or charper@hoodseminary.edu. 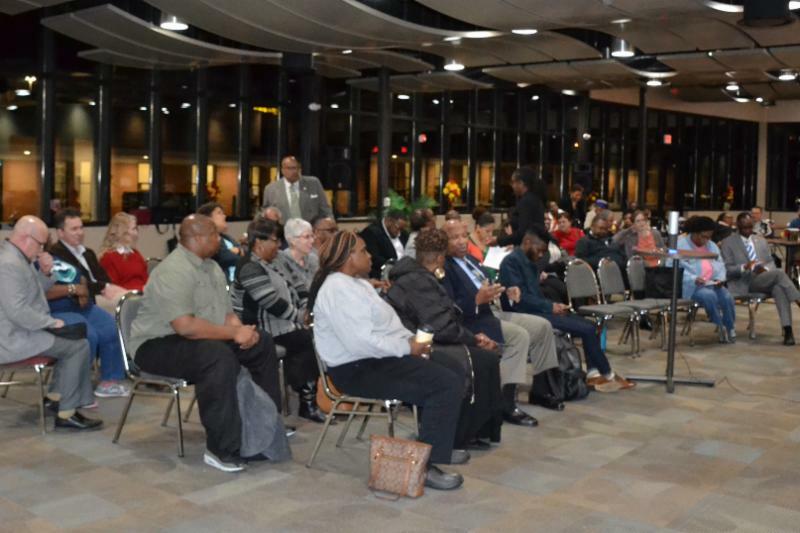 Click here for details of other upcoming alumni gatherings! Thursday, March 14: Networking Reception from 5:00-7:00 p.m. Agency Representatives, Congregational Lay Leaders/Coordinators, and Faculty, Staff, and Student Interns will be present. 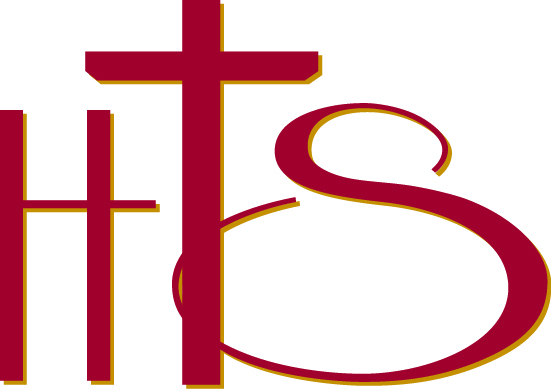 Friday, March 15: Symposium presentations and luncheon from 8 a.m.- 4 p.m. A Continental Breakfast with "Morning Reflections - The Role and Impact of Laity in the Church," will start the day. 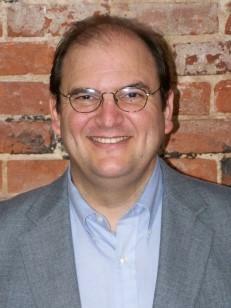 Presentation I: "Lay Leaders: The Soul of Congregational Life & Ministry." Presentation II:"Best Practices for Empowering Lay Leaders." 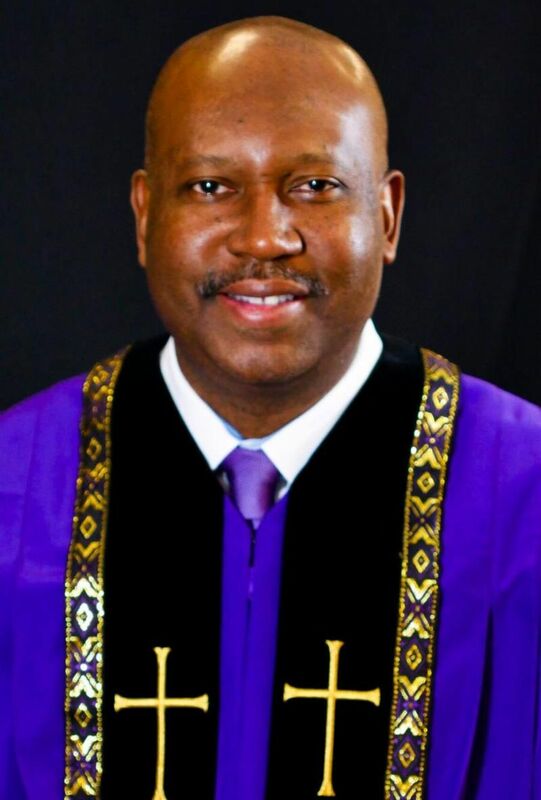 Celebration Luncheon with Keynote Speaker: Clemmie Palmer, III, MD, M.Div.'16. Presentation III: "Celebrating and Coaching Lay Leaders." 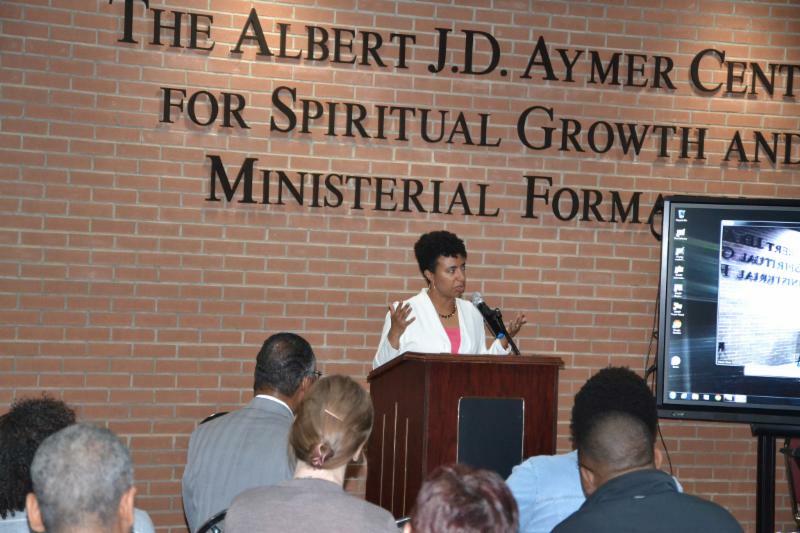 The Symposium will conclude with a Symposium Review: "Implications for Ministry to the Millennial Generation" and a Symposium Wrap-Up/Evaluation. 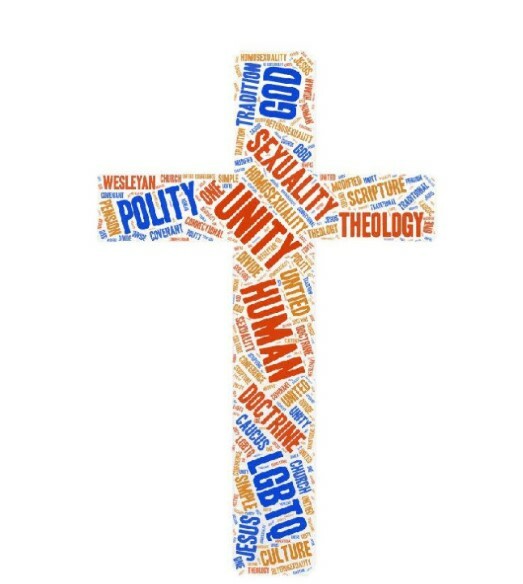 Want to know where The United Methodist Church stands on human sexuality? Want to know what plans are going to the Special Session of the General Conference Feb. 23-27, 2019? After General Conference, will you be curious as to what was decided and how it will affect your ministry? Well, you aren't alone. Join us for a lunch conversation on the following dates. Talk with Dr. Ashley B. Dreff, Director of United Methodists Studies at Hood, to learn about what is going on in the denomination and where we'll be going after February. Each meeting will take place over lunch, 1pm-2pm. Grab a lunch from the Aymer Center or bring a box lunch and meet in the NeighborHood next to the Student Lounge. Looking forward to seeing you! If you have any questions just email Dr. Dreff, adreff@hoodseminary.edu. Meetings will take place on: Wednesday, February 20, Wednesday, March 13, and Wednesday, April 24. All students, faculty and staff are invited to join us for the Service of Candidacy during the regular chapel time. The speaker is Rev. Dr. Frank Blue , D.Min. '12 and music will be presented by the Hood Singers under the leadership of Dr. Daran Mitchell. Friends and family of the D.Min. students are encouraged to attend. This free workshop will feature a Poverty Simulation sponsored by Cooperative Church Ministries of Cabarrus County, facilitated by Joyce Berry-Biles, and presenters from Novant Health’s Department of Diversity and Inclusion. 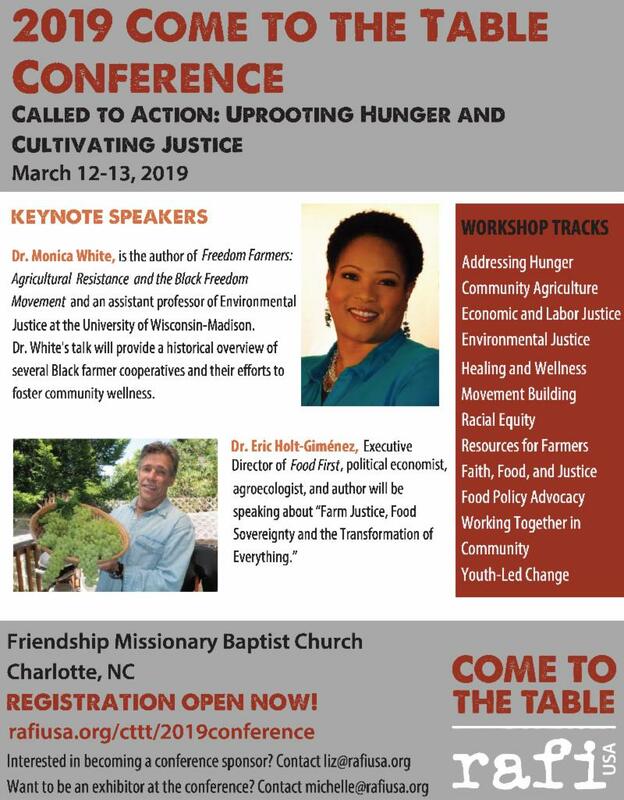 Chaplains, CPE residents and interns, pastors, students, alumni, faculty, staff and community care-givers are invited to register to attend. Attendees will earn 5.5 Continuing Education Units (CEUs) and l unch will be provided. Registration is required and will be limited to 80 registrants. Click here to register. 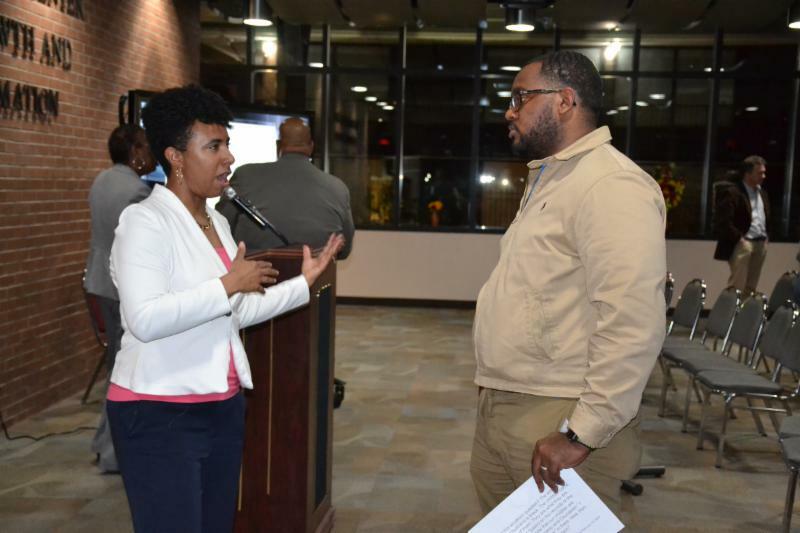 Scenes from the The Bishop Alfred E. and Mrs. Mamie White Endowed Heritage Lecture Series February 8 & 9, 2019 presented by Amanda Mbuvi, Ph.D. , Assistant Professor of Religion, High Point University, on the topic of " Blessed Interdependence: Reimagining Identity, Community, and Solidarity.” . 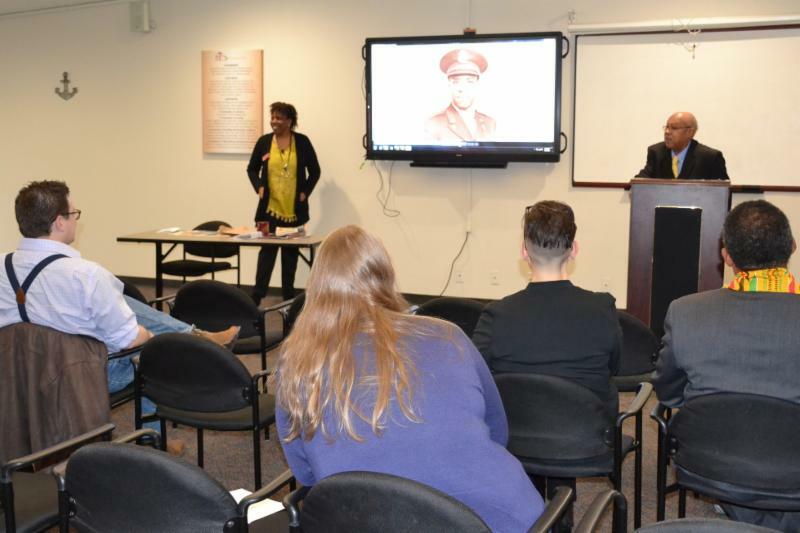 Dr. Sharon Grant , Assistant Professor of the History of Christianity, was moderator for a panel discussion held February 20 on the significance of the African American Presence in World War II. Mr. Reginald Brown , local historian and member of the HTS President's Advisory Council, contributed significantly to the discussion with his deep knowledge of the subject. His father, Rev. Dr. Frank Brown, served during the war and was later Dean of Hood Seminary. 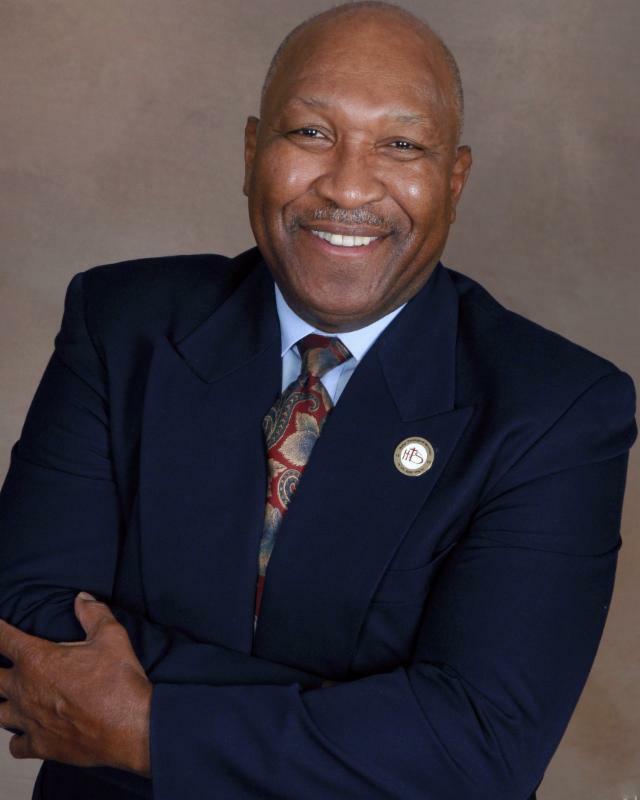 Dr. Reginald Boyd, Jr., Director of Recruitment and Admissions, will be attending the AME Zion Church Evangelism Conference, April 2 - 5, 2019 at Simon Temple AME Zion Church in Fayetteville, NC. Mrs. Carmen Harper, Director of Alumni Engagement, will also be there to host an alumni gathering. More details to come on our website and on Facebook! Congratulations to Rev. 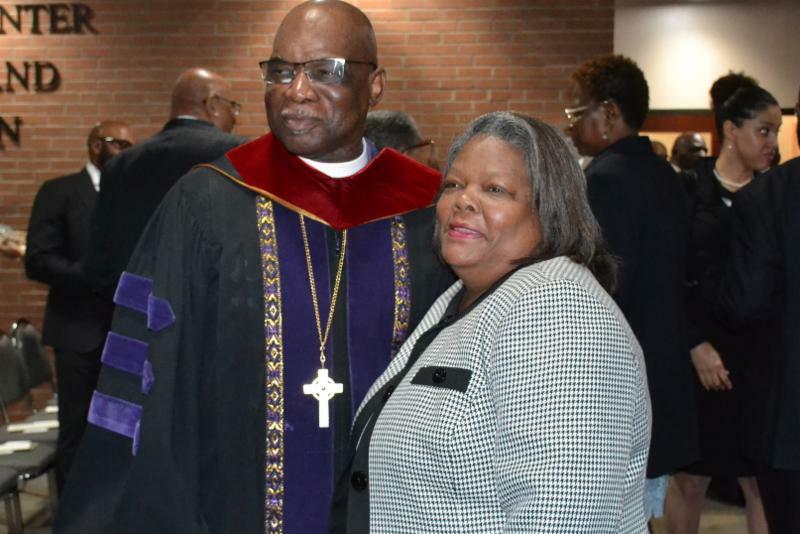 Carla Carson , M.Div. '17, on her new role as a Weekend Overnight Staff Chaplain for Carolina Medical Center. Rev. 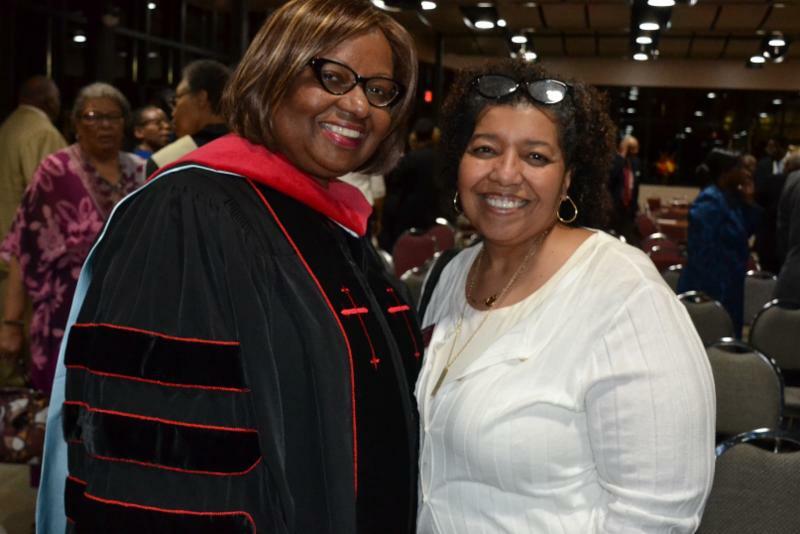 Kim McTillmon Reives,M.Div. '13, shared this article about her mission and her family. 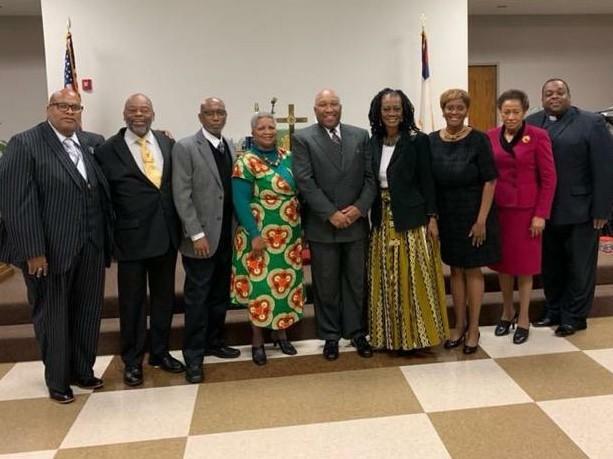 Dr. Vergel Lattimore , President of HTS, was the speaker for the Charlotte Chapter of the HTS Alumni Association's Cultural Heritage Program on Sunday, February 10, hosted by Grace AME Zion Church, Rev. 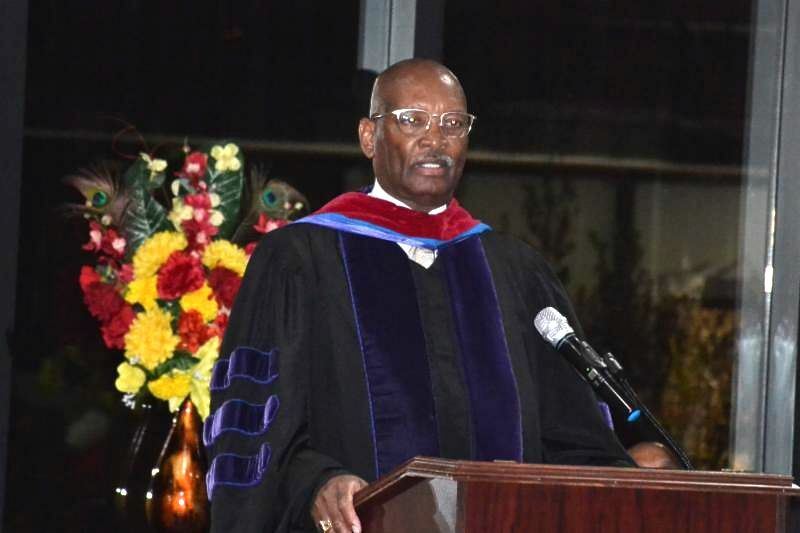 Dr. David A. McLean, Pastor. 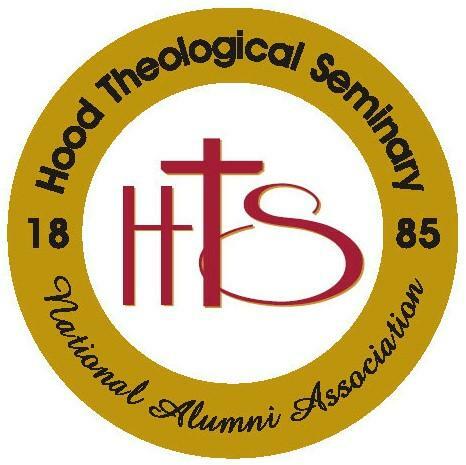 Hood Theological Seminary (HTS) alumni have been making a difference in the world for over 100 years in diverse communities and settings. 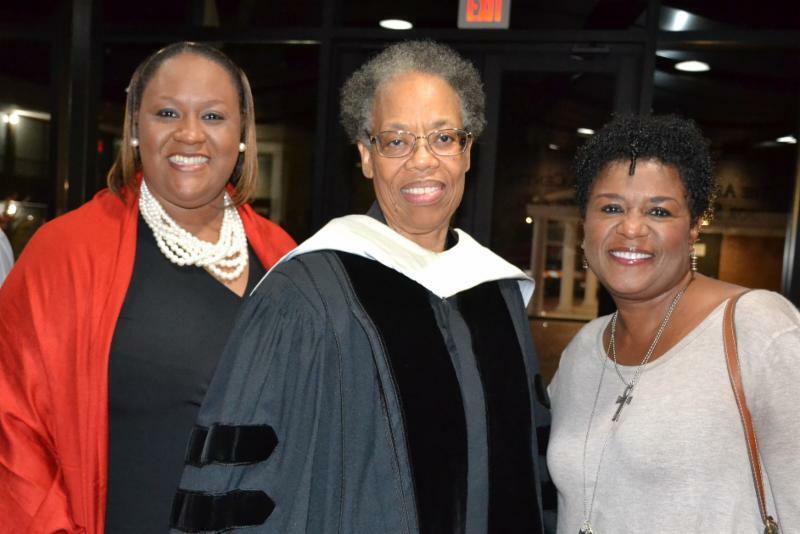 Meet one of Hood’s accomplished alumni who is living out the Seminary’s mission to prepare women and men for bold and creative leadership for the Christian church for a diverse world . 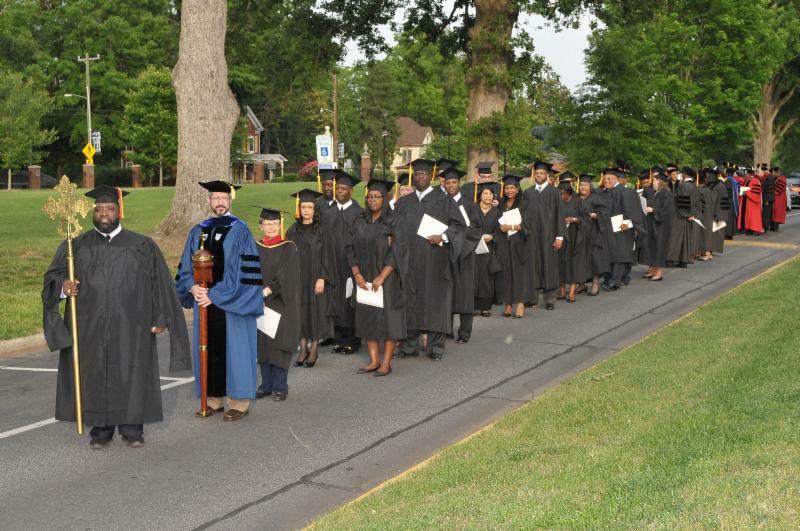 We celebrate all those who have come to HTS seeking excellence in theological education. As I reflect on my time at Hood and afterwards, I am drawn to the four realms of existence that I frequently reference with my congregation - physical, mental, emotional, and spiritual. While a student at Hood, I was encouraged and challenged - physically and mentally - by a diverse group of students and faculty to use my religious tradition as a foundation but not as an anchor. I truly learned that my anchor is in the Lord who continuously reveals and becomes more and more relevant to me each and every day. 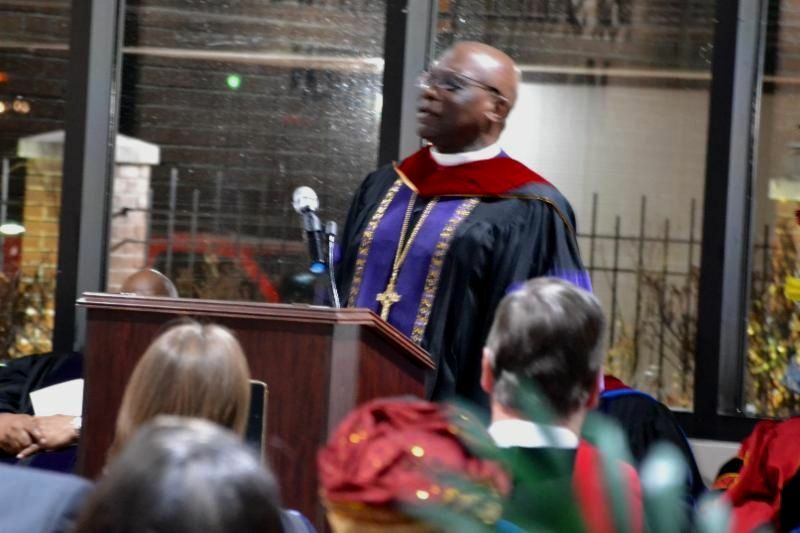 Upon leaving Hood, and now as a Pastor, I am continuing to be fed from my Hood experience on an emotional and spiritual level that would have been difficult to navigate without the tools, knowledge and wisdom garnered during my time at Hood. 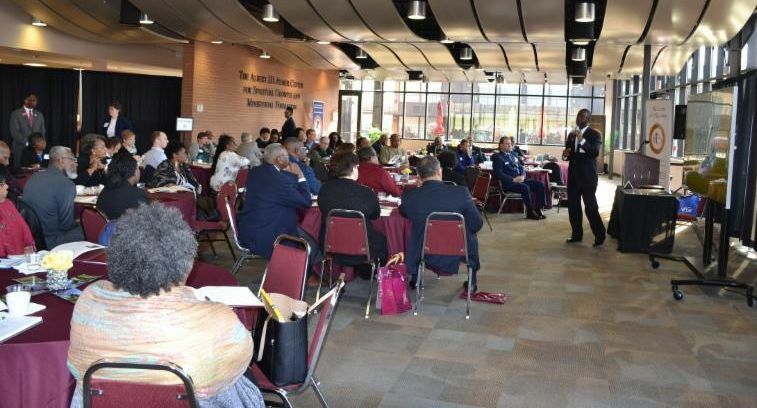 Dr. Vergel Lattimore , President, participated in a public conversation with the Presidents and Deans of the six Historically Black Seminaries discussing the "Gift of Black Theological Education" on February 12 at Friendship Baptist Church in Atlanta, GA. On February 27th, he attended the African American Exhibit and Dinner sponsored by the F & M Bank at the N.C. Transportation Museum in Spencer, NC. 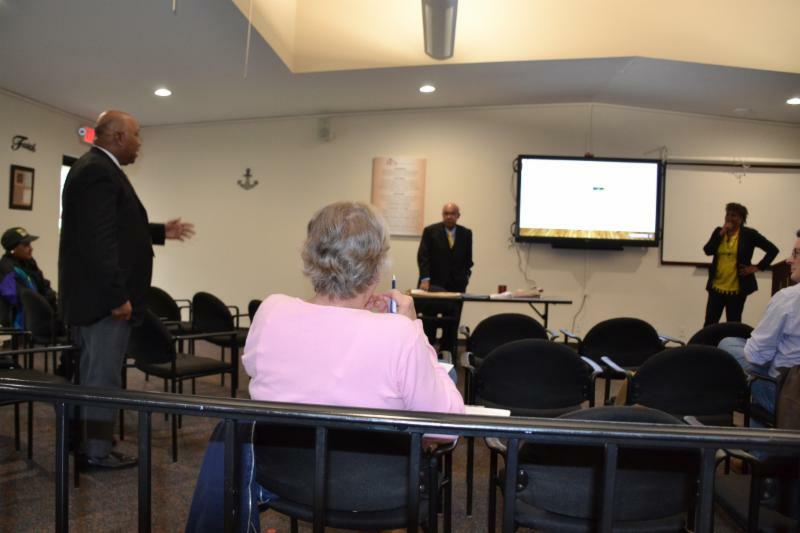 ﻿He will attend the N.C. Department of Transportation (DOT) Board Meeting at the N.C. Transportation Museum on March 5, 2019. 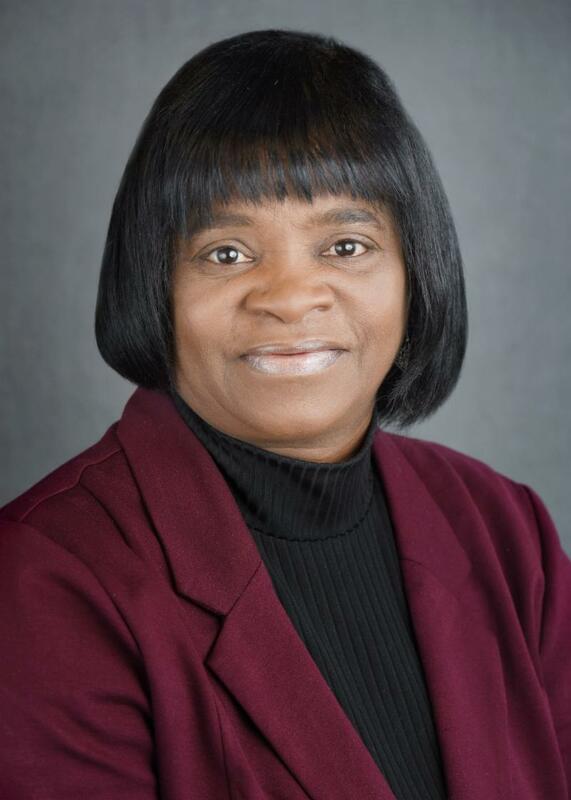 Dr. Lattimore will attend the Civitan Club Foundation Luncheon for the announcement of the establishment of the U,S.A.T, Dorchester Scholarship at Hood Theological Seminary on March 7, 2019. Dr. Michael J. Gehring , Adjunct Professor of Pastoral Theology, has published his spiritual autobiography, As the Broken White Lines Become One - A Spiritual Travelogue , More details here . 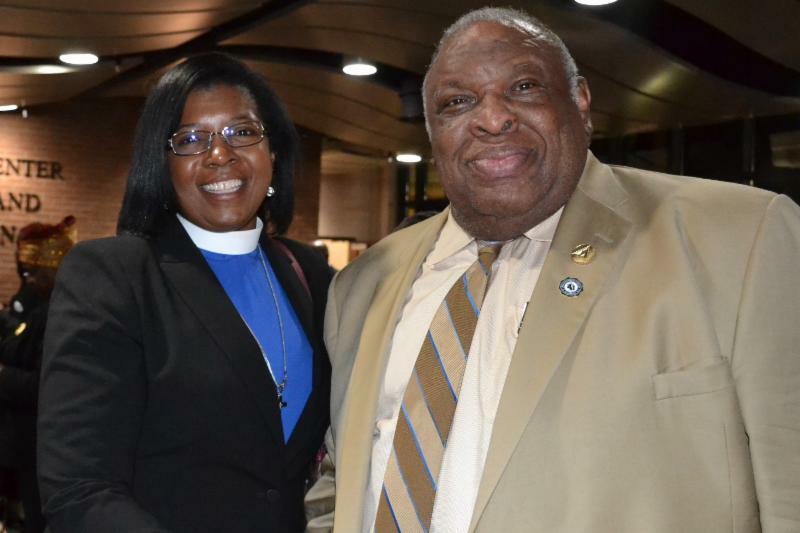 Dr. Mary Love, Adjunct Professor of Christian Education, was invited to speak at a Black History Month celebration in Washington, DC. 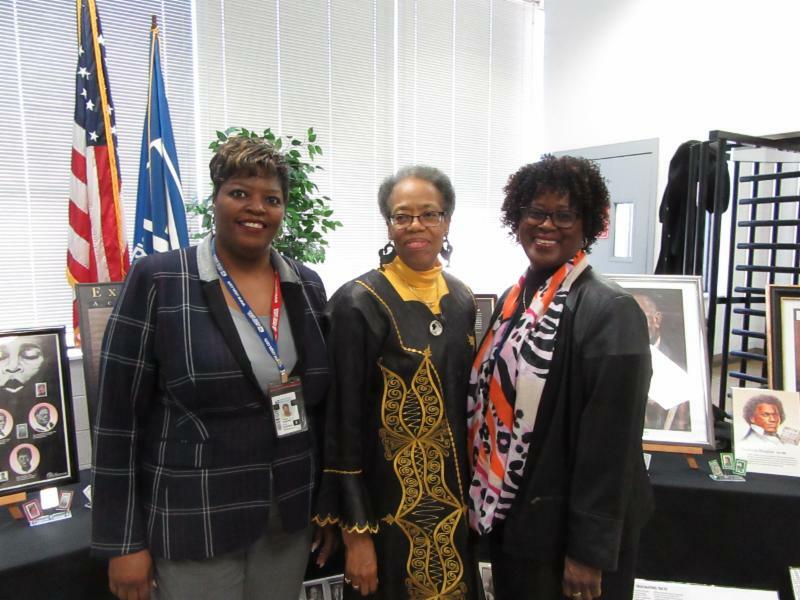 She shared information about her vast collection of African American stamps with district and area leadership and employees of the US Postal Service. Read the article from the Capital Metro Leader here . Dr. Love was also featured in a Salisbury Post article about her love of stamp collecting. 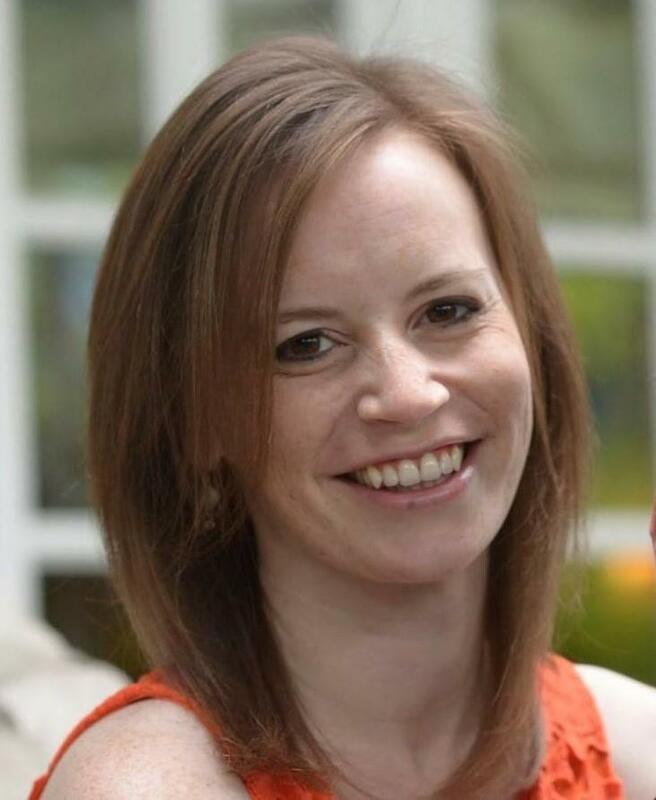 Dr. Ashley Dreff , Director of United Methodist Studies, will be hosting talks about The United Methodist Special General Conference ("United or Untied Methodism?") in the Student Lounge during lunch (1pm-2pm) on Wed. March 13, and April 24. It's open to all students. Please see the attached flyer for more details. 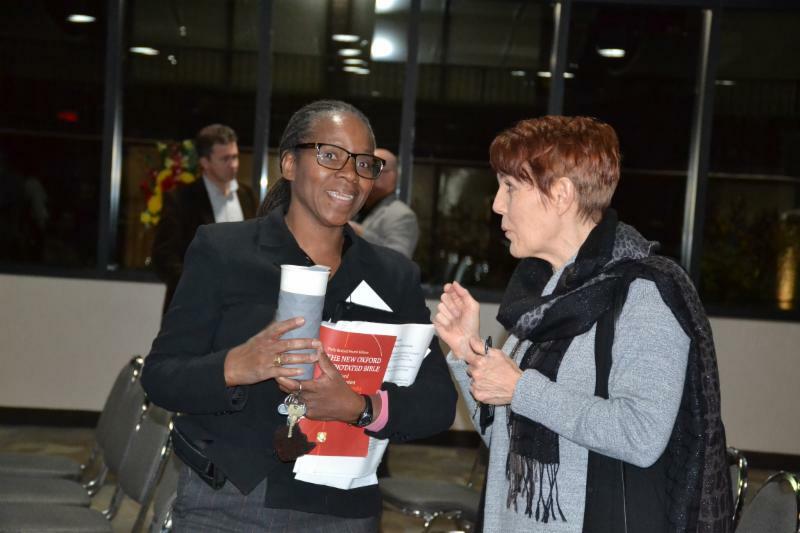 Dr. Dreff had a blog published on the University of Chicago School of Divinity website following the recent Special General Conference where she was a delegate. 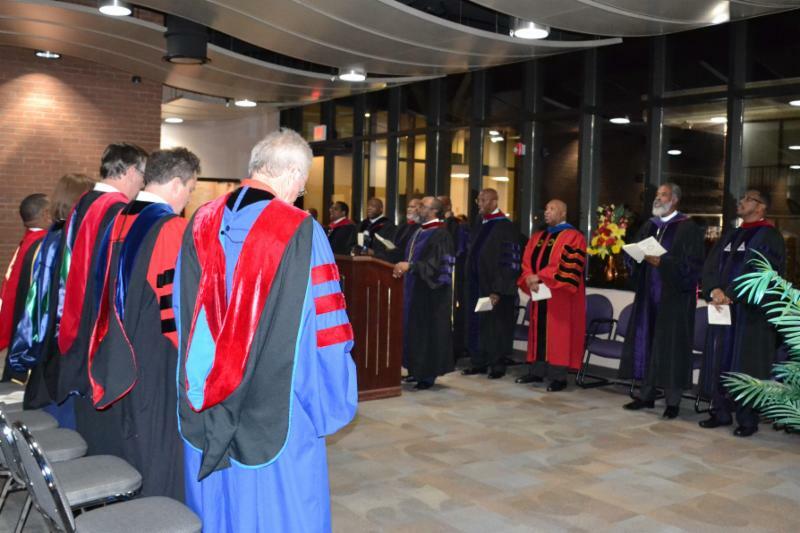 Create your legacy through a planned gift by remembering Hood Theological Seminary in a bequest or will with gifts of stocks and bonds, real estate or personal property, life insurance, charitable trust, retirement funds/IRA or life income gifts. 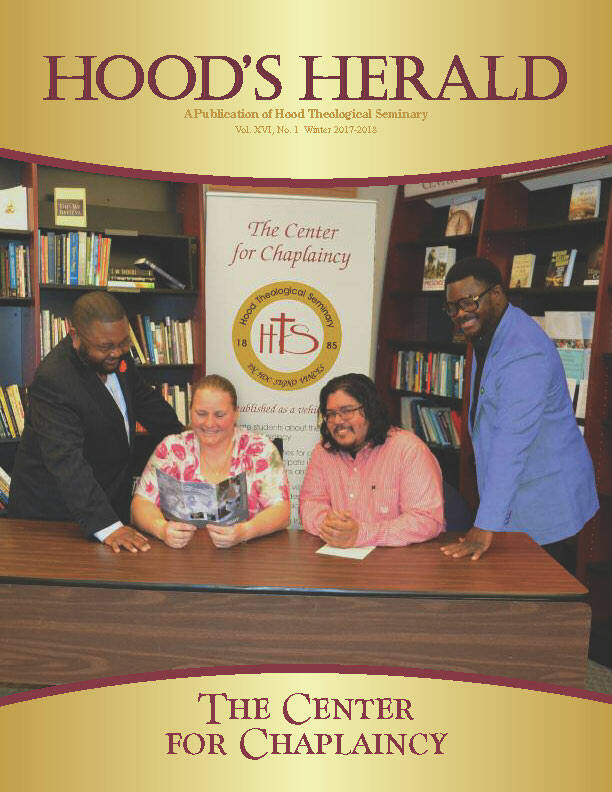 By making a planned gift, you will become a member of the Hood Legacy Society. Visit the Planned Giving website for helpful information and valuable resources to help you determine the ideal planned giving option for you. 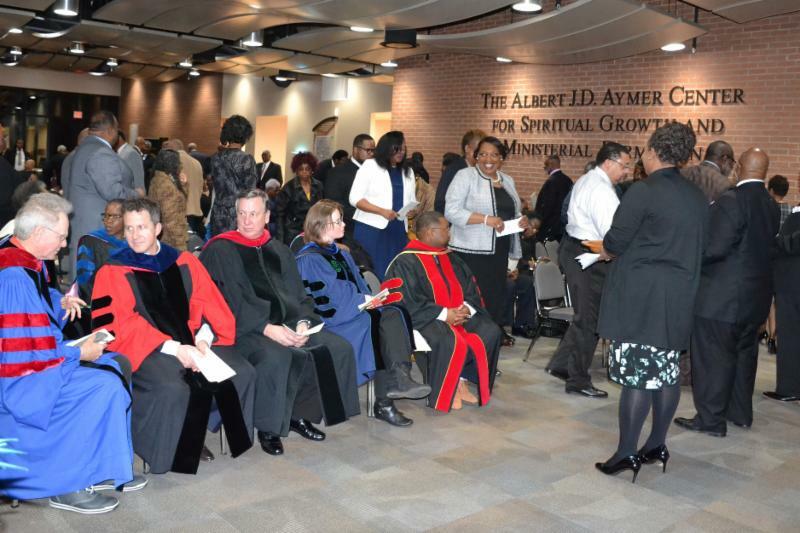 For more information contact John C. Everett, Director, Institutional Advancement, at 704-636-6545 or jeverett@hoodseminary.edu.